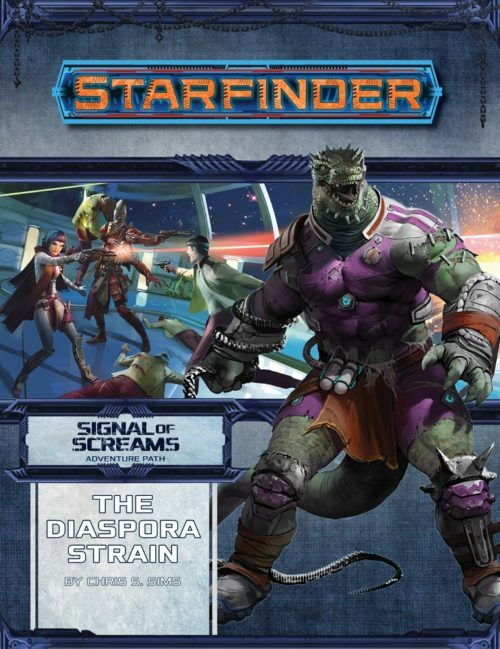 The above blurb is the official description of The Diaspora Strain, part one of the three-part Starfinder Adventure Path, Signal of Screams. This adventure starts characters off at the 7th Level, where characters who played Against The Aeon Throne left off. The two are connected, but I wanted to see you this holds up as a stand-alone starting point. The answer is extremely well. Outside of the initial story hook, there seem to be little connecting the two adventures, so if you don’t mind the moderate hassle of creating a character such a higher level, feel free to jump right in. Signal of Screams is a horror adventure, which is a tricky genre to run. Everyone’s idea of scary is different, and everyone handles scary in their own way. So it’s important to have that conversation with players before you ever start, and have a way to keep the game fun for everyone (like an X card) while you play. 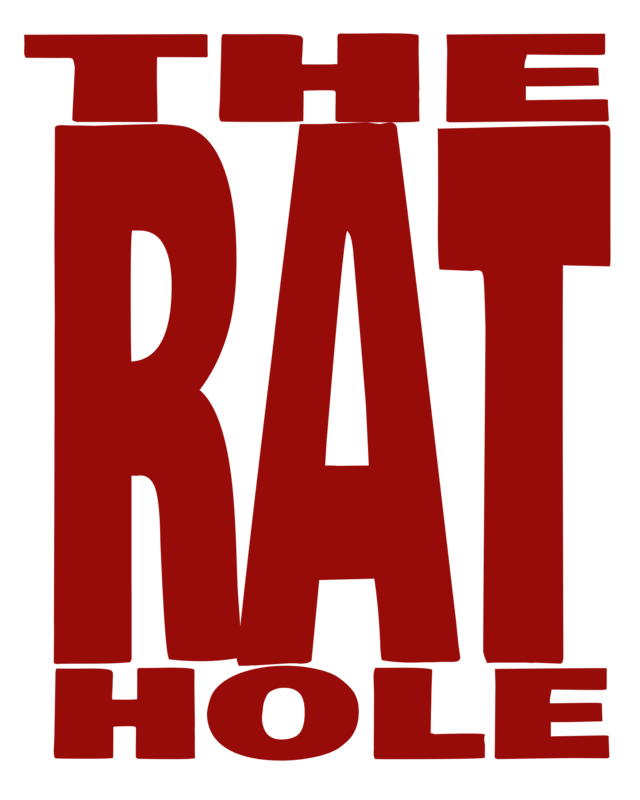 After the adventure part of the Adventure Path is done, The Diaspora Strain has a great article on running games in different horror and horror adjacent genres. As well as that article, the book includes the stats and general floor plan for the Ringworks Sentinal, Tier 5, ship. They give a new Character Theme, the Paranormal Investigator, as well as a number of new Feats and Spells that work well in horror adventures. Every Adventure Path volume has a Codex of Worlds entry; in this case it’s the planet Nax located outside the Pact Worlds solar system, somewhere in The Vast. The Alien Archives section introduces seven new creatures, some included in this adventure, some not. My favourites are easily the Crate Fiends (or Taekahbs, which tells you why “Crate Fiend” stuck.) and the Gloomwing. The Crate Fiend is basically a giant crab that has adapted to use discarded shipping crates as shells. Meanwhile, the Gloomwing just reminds me of Mothra, and all I want is an adventure with a set of twin Gnome Envoys who can sing to call one. Is that so much to ask? As I said at the start, The Diaspora Strain is part one of a horror adventure. In the hands of a strong Game Master, the story has an incredible amount of terror potential. But it definitely needs a more experienced GM to run it. There are a lot of locations and sandbox-style exploration that can be done by players, and a lot of unstructured time to do it in. Not “down time”, but important things happening that isn’t explicitly written out beyond a basic timeline. I’m a reluctant GM at the best of times, so I wouldn’t want to touch this one. I’d simply be out of my depth, and this adventure deserves better. This has so much plot in it, but beyond the official description above, and the official video below, I’m not even going to touch on main plot. But it does introduce, somewhat tangentially, the futuristic, gladiatorial, sport of brutaris. This is really just one more bit of background fluff, if you can call a bloodsport “fluffy”, but I’d absolutely love to see it expanded on someday.